Frozen pizza is one of our favorite guilty pleasures because it's easy to retrieve from our freezer, always comes out hot and frseh, and we don't need to wait for the delivery guy to show up. It's easily one of the tastiest, cheapest, and filling meals we can have. But, of course, pizza has a lot of cheese, carbs, and often other fatty toppings. That means we need to find a compromise between our guilty pleasures and our healthy lifestyle. What can we do? Well, for starters, we can opt for healthy frozen pizza. Yes, really. 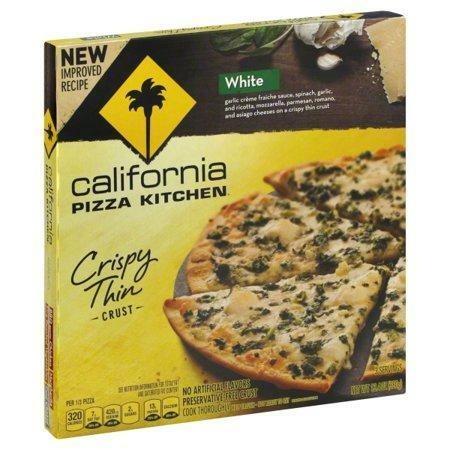 And if you want to give some other brands a try, here are the best frozen pizza pies you can treat yourself to without feeling guilty or bloated. Starting with a hand-stretched crust made with organic flower and extra virgin olive oil, this cheeseless pizza is covered with organic shiitake mushrooms, roasted and toasted sweet onions, roasted red peppers and marinated artichoke hearts, plus a drizzle of balsamic vinegar, then baked so all the flavors soak into the crust. Delicious and healthy, it's cholesterol and trans fat free, with only 1.5 grams of saturated fat per serving. 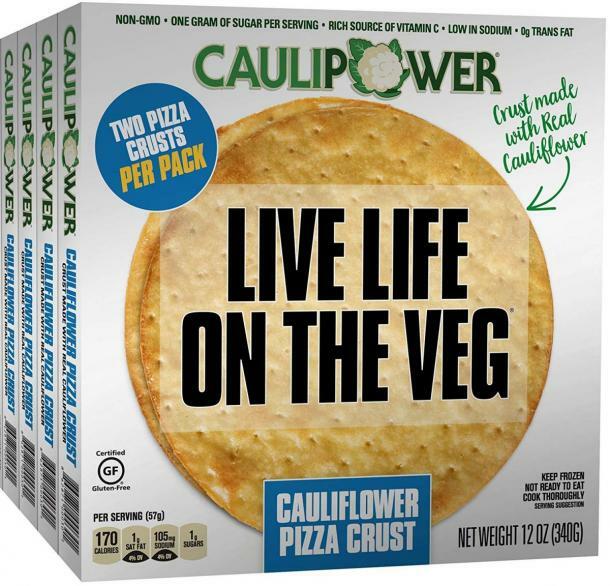 This pizza crust and bread alternative is made with 4 simple ingredients: 94 percent fresh cauliflower (no cauliflower powder like some others), cage free eggs, parmesan cheese and nutritional yeast. The brand just launched two brand new flavors in their pizza crust: Italian, and Jalapeno to add that extra kick to your veggie-based pizza crust. Spinato’s aromatic authentic-tasting frozen low-carb broccoli crust pizzas are a healthy alternative to traditional pizza dough and will help you calm the chaos at dinnertime. 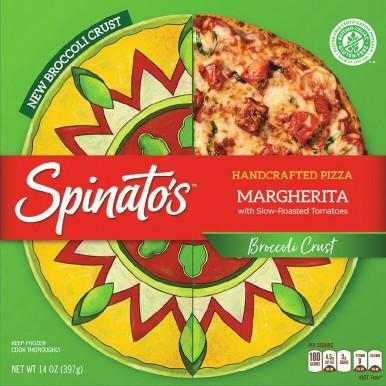 Spinato’s offers gluten-free alternatives that don’t compromise on taste for nutritional value. It's much higher in vitamin D and calcium compared to cauliflower crust, along with many carotenoids and the best ingredients. 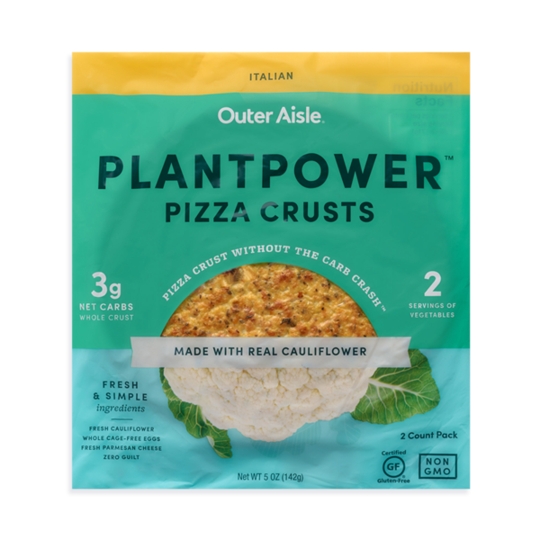 CAULIPOWER has reinvented pizza with a game-changing cauliflower crust that tastes like traditional thin crust pizza, but is more nutritious, with fewer calories and is naturally gluten-free. CAULIPOWER pizzas are lower in calories, sugar, fat and sodium and higher in protein, fiber, and vitamins than most traditional and gluten-free pizzas. Creamy garlic sauce, spinach, garlic, and ricotta, mozzarella, parmesan, romano and asiago cheeses doesn’t sound very healthy. But this one is on a crispy thin crust that’s also presevative free! 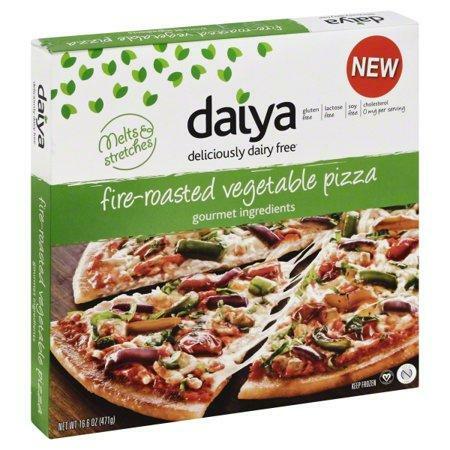 This Fire-Roasted Vegetable Pizza is dairy-free, gluten-free, soy-free, and plant based. 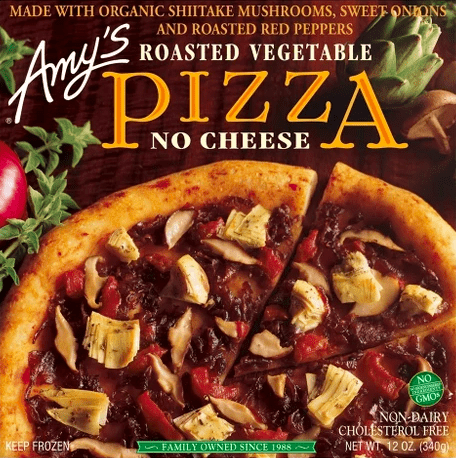 What more could you want from a healthy frozen pizza? 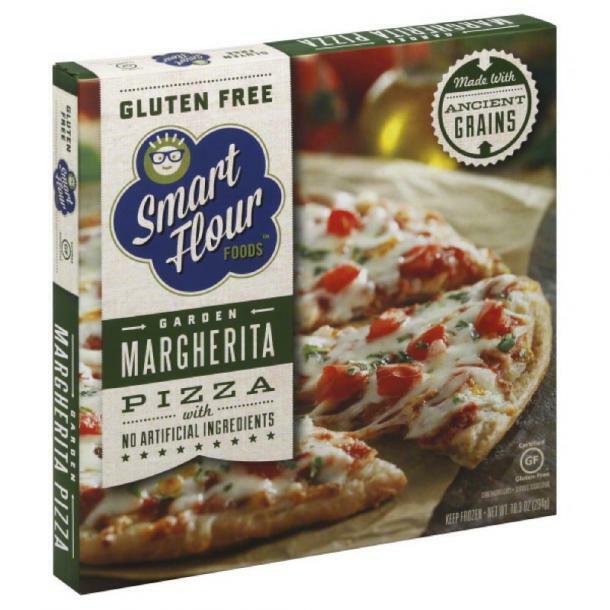 Smart Flour Foods has pizzas made of ancient grains, including sorghum, amaranth, and teff. All are a source of antioxidants, protein, and calcium. It’s also gluten-free. 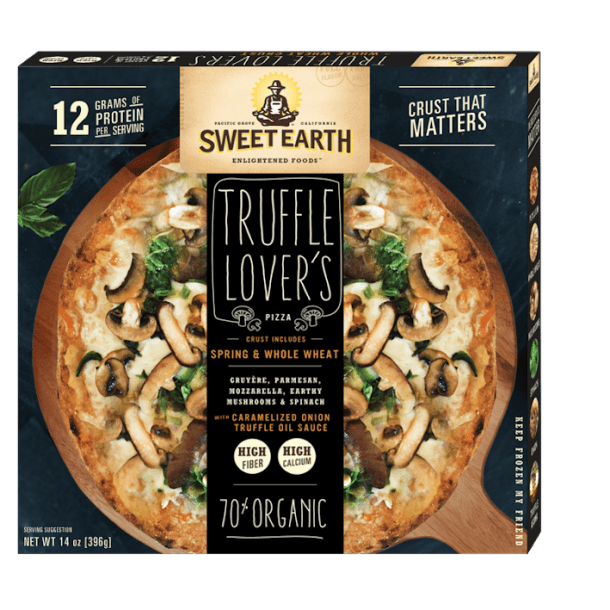 Sweet Earth has a whole wheat pizza made with psyllium, a type of soluble fiber. It’s topped with plenty of mushrooms, spinach, and garlic, making it high in protein, fiber, and calcium. Plus, truffles!